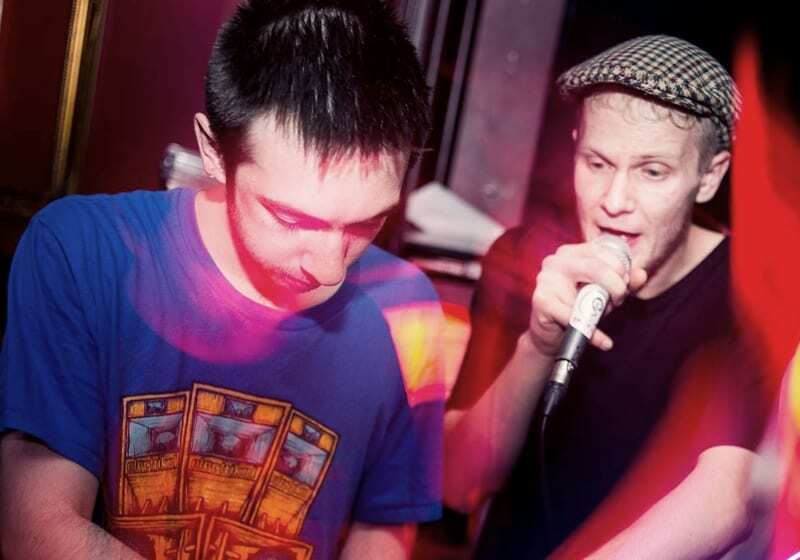 At the forefront of the new vanguard of Glaswegian reggae producers and soundsystem-botherers, Escape Roots has been making exceptional dubwise music for a several years now, steadily gaining a solid reputation as a studio whizz and great selector. With a debut album out this year on Nice Up! Records and a bulging diary he is soon going to explode. He performs at Kelburn with vocalist Tom Spirals, a man who needs no introduction to Scottish festival crowds. One of the hardest-working MCs on the circuit, now a resident of the Mungo’s Hi-Fi stable, Tom’s searing, conscious style has won him fans around the world. For Kelburn they will be debuting a new live dub-show featuring a horn section. Just for you!